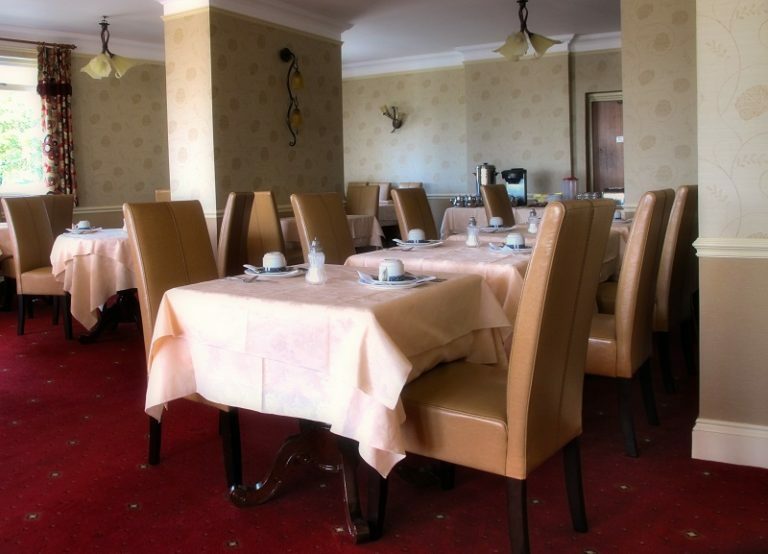 Welcome to the Sandown Hotel. 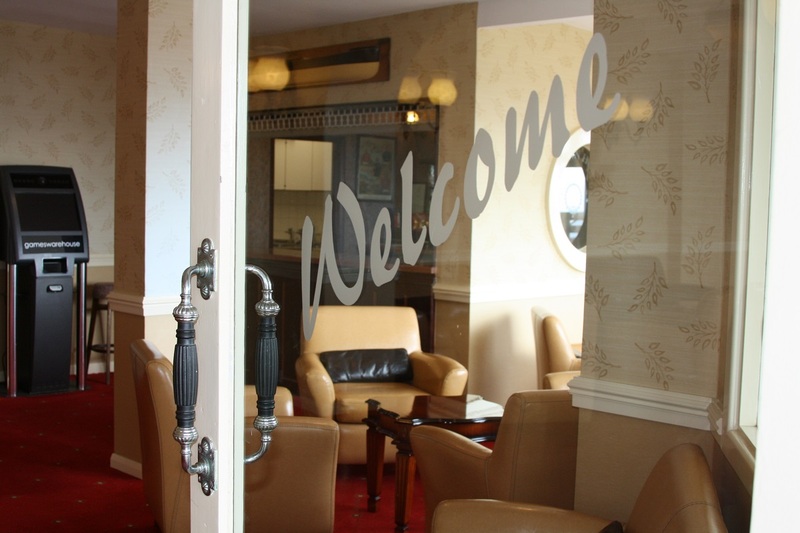 We are the town’s original hotel located on Culver Parade and just footsteps away from the beautiful beaches, as well as local attractions. 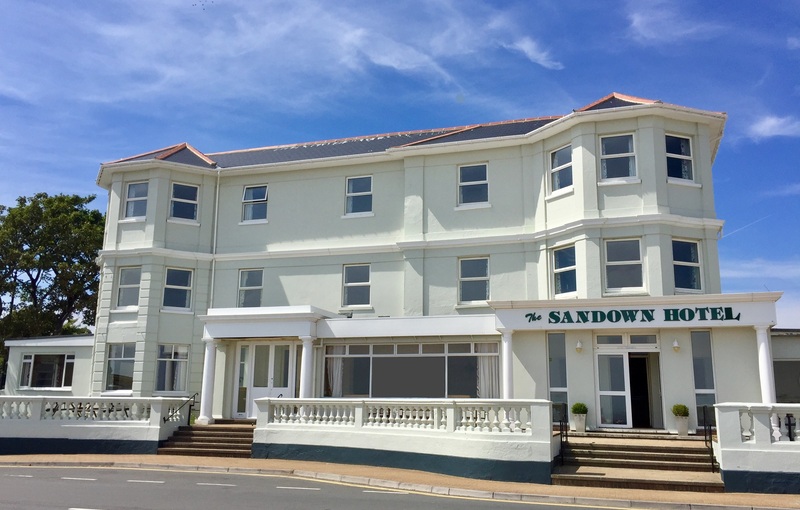 The Sandown is perfect if you’re visiting our iconic island on holiday, business, a short break or for any other occasion, and with a wide range of bedrooms we cater for all. All bedrooms are well equipped with a TV, tea and coffee making facilities, free unlimited Wi-Fi and a super comfortable divan bed. 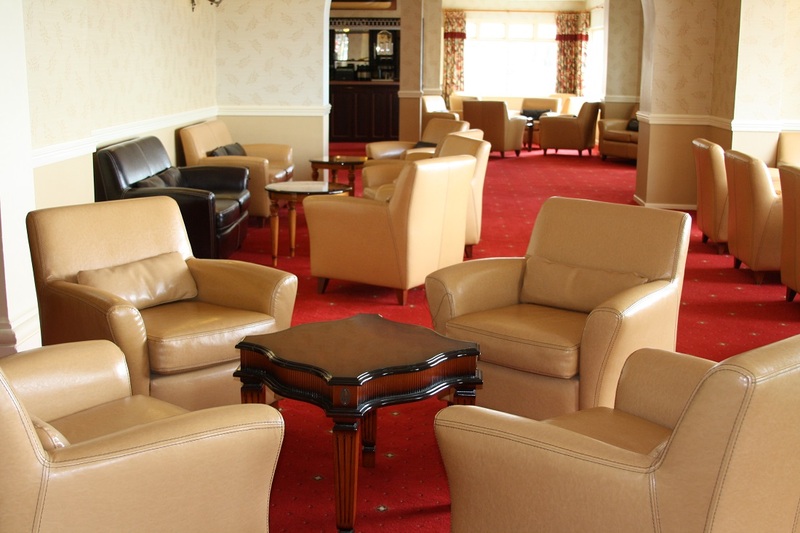 Receive a warm welcome from our friendly and attentive staff who will ensure your stay with us is enjoyable. Wake up in the morning to a quick and simple continental breakfast with tea, coffee, toast and a range of cereals available to self-serve. Keep in touch with friends & family back home with our unlimited free wi-fi service during your stay. Sit back & relax, after an adventure-filled day exploring, and watch the boats sail past. 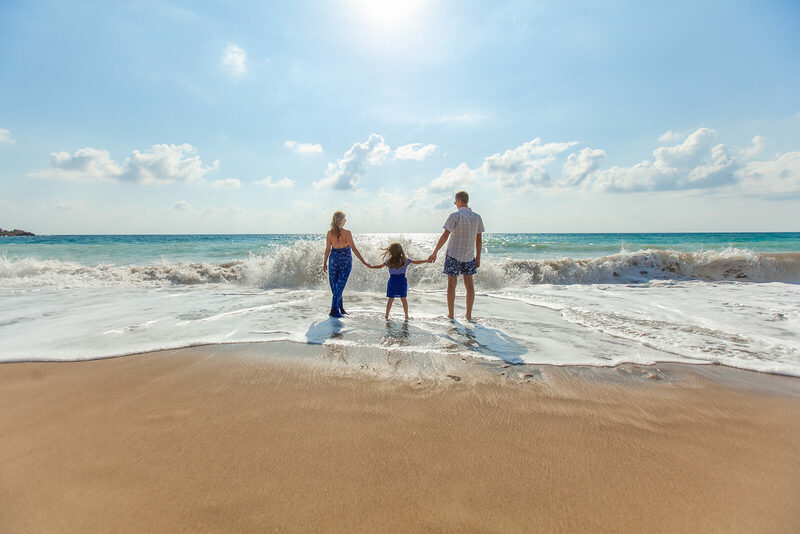 Our beachfront location means you’re just footsteps from the beach as well as the High Street. Book direct today and get a fabulous discount on ferry travel to the island! Meals are not included in the room rate. Wake up in the morning to a quick and simple continental breakfast to suit all, with tea and coffee, fresh orange juice, milk as well as both white and brown bread, toast and a range of cereals available to self-serve. 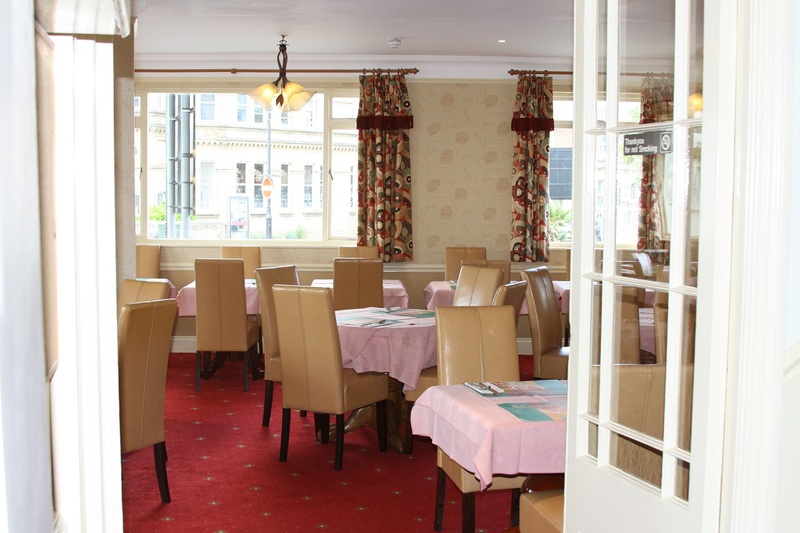 If you're wanting a cooked breakfast in the morning, we are able to offer discounts on meal plans at our sister hotel, the Sandringham, located next door.